Power memory and cognitive performance. 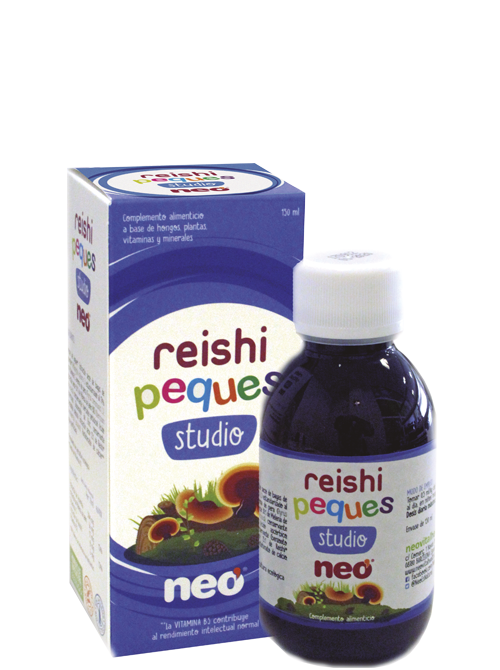 Reishi Peques, natural solutions based on medicinal mushrooms, vitamins and trace elements specially formulated for the little ones. Rich flavors. Without gluten. Without dairy products. 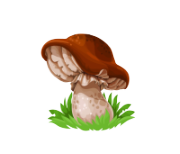 Syrup based on medicinal mushrooms, Vitamin C and Vitamin B5. Powers memory and cognitive performance and improves symptomatology due to attention deficit disorder. Also useful for cerebellar development and helps fight intestinal imbalances, intestinal permeability and food intolerance. Organic Agave syrup, Dry extract of organic Acerola berries (Malpighia glabra L.) standardized to 17% in Vitamin C, pear aroma (Pyrus communis L.) Dry extract 30: 1 of organic Lion’s Mane (Hericium erinaceus), preservative (potassium sorbate), Ascorbic acid, Extract dry 25:1 of Organic Reishi (Ganoderma lucidum), Calcium pantothenate, purified water.